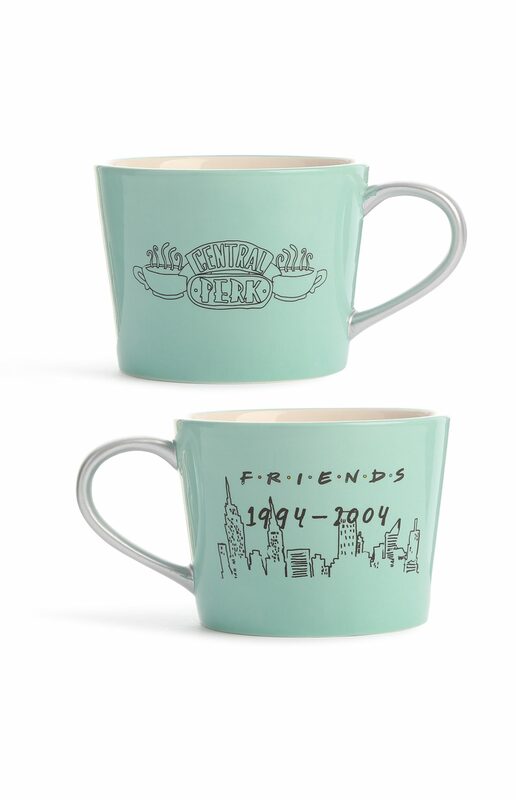 Friends was the show that defined a generation and, even after all these years, it still holds a special spot in our hearts. 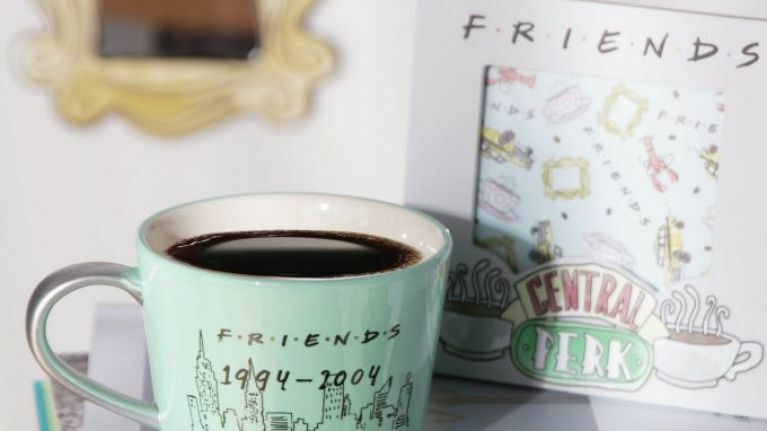 The sitcom is still going strong more than 14 years after it went off the air, thanks to its catchy one-liners, constant reruns and, naturally, the entire 10 seasons being available on Netflix. 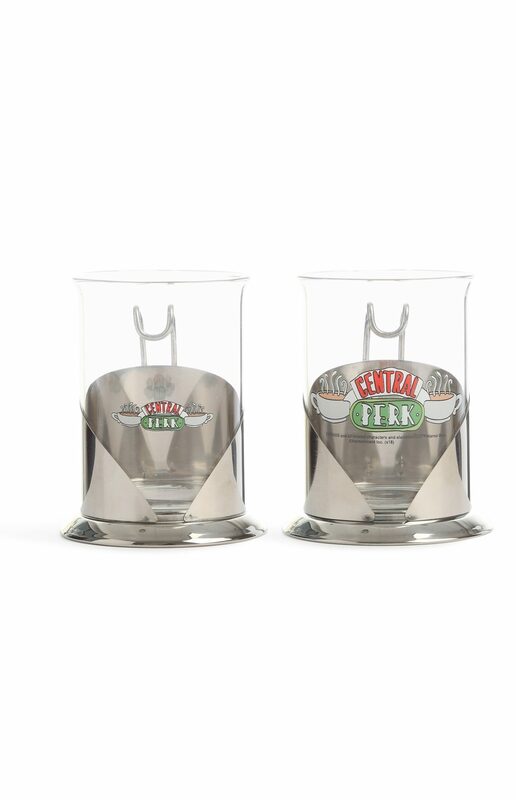 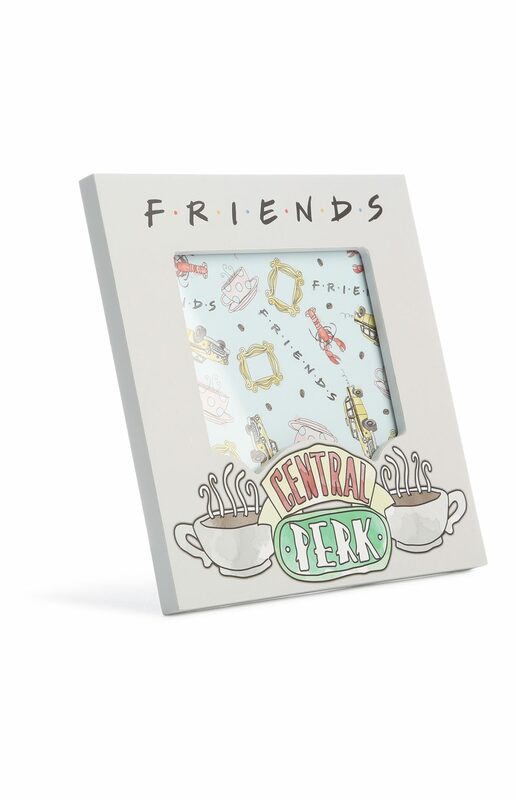 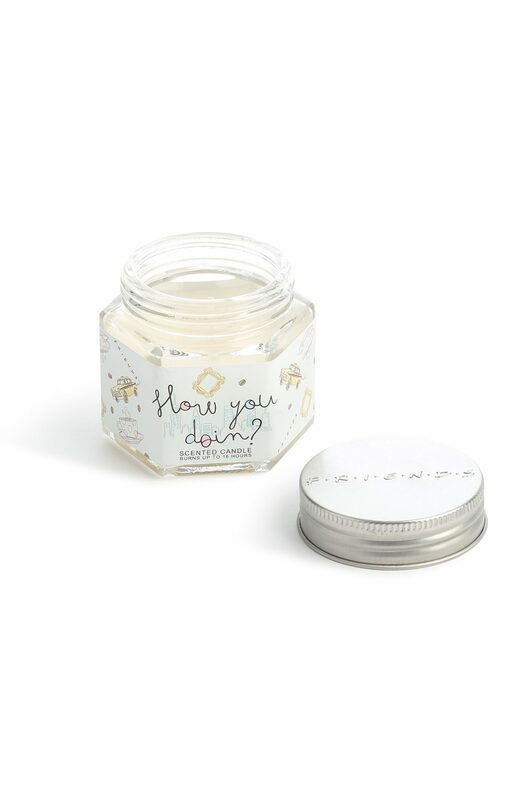 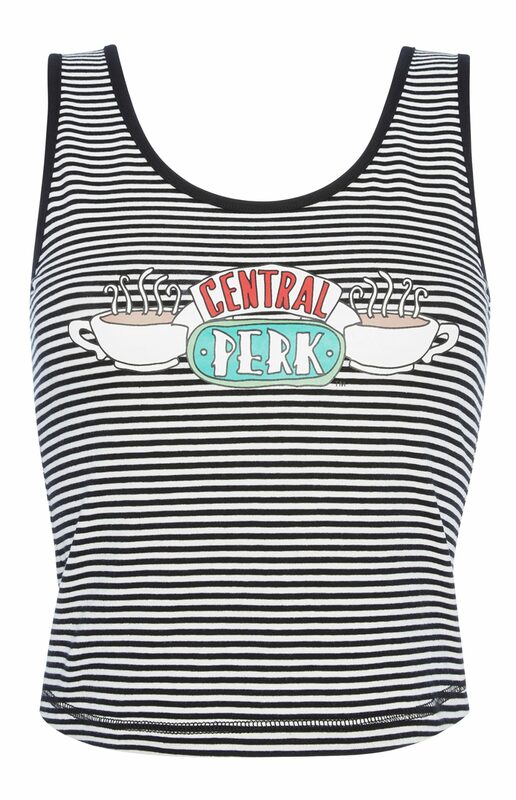 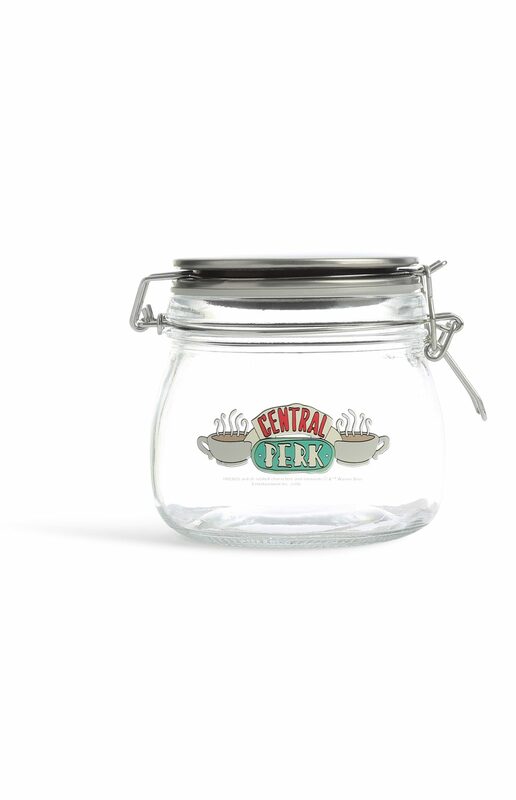 Now, thanks to Penneys' latest collection, every gaff in Ireland can turn into its very own Central Perk - yes, that's right: the retailer have released a Friends homeware (and pyjama) range. 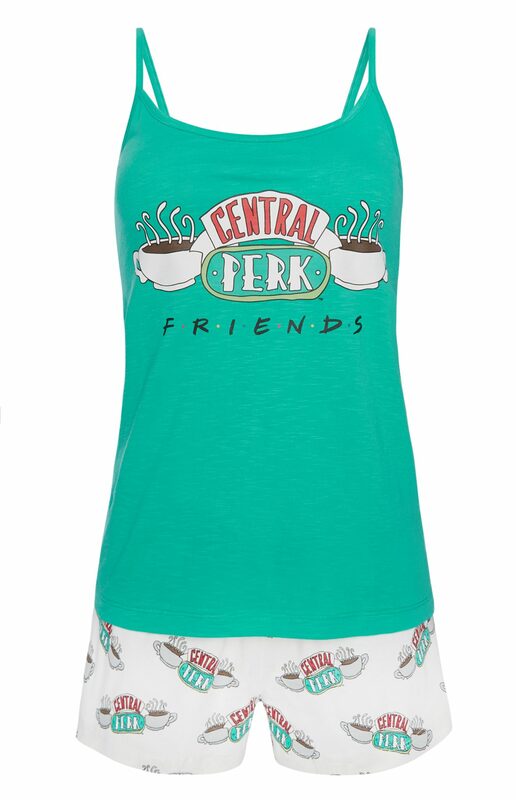 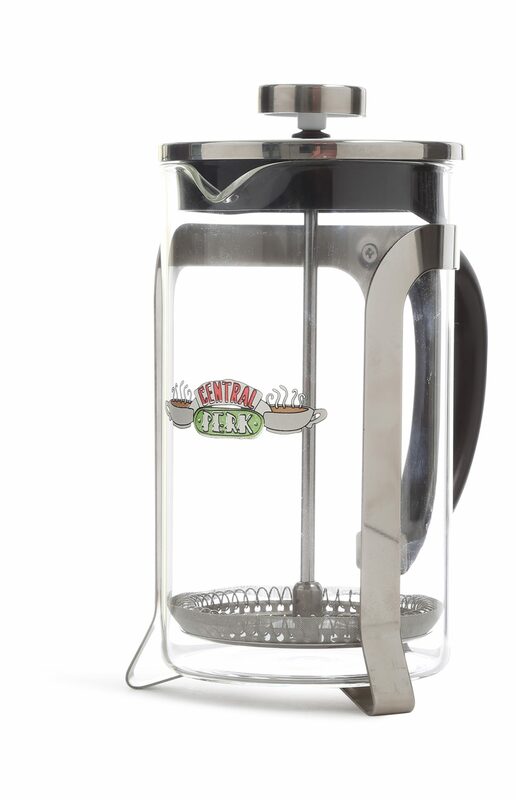 From coffee makers (because, really, would you imagine anything else from a Friends collection?) 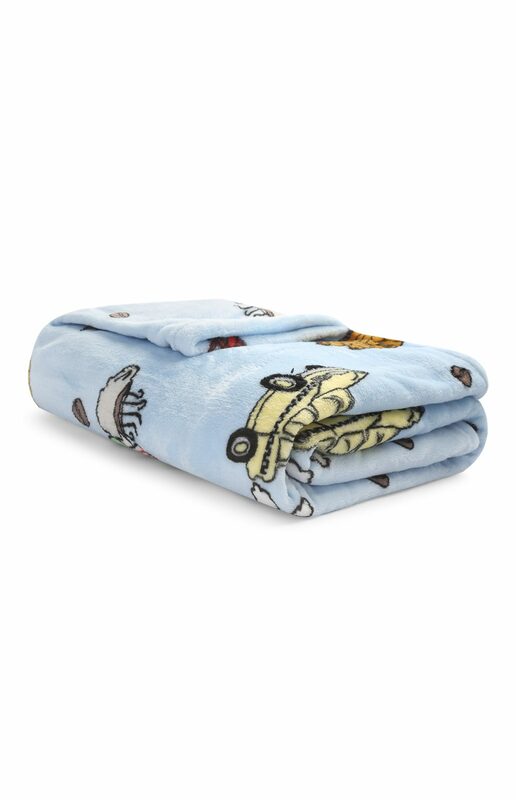 to cosy blankets, it has everything that fans of the iconic sitcom could ever want. 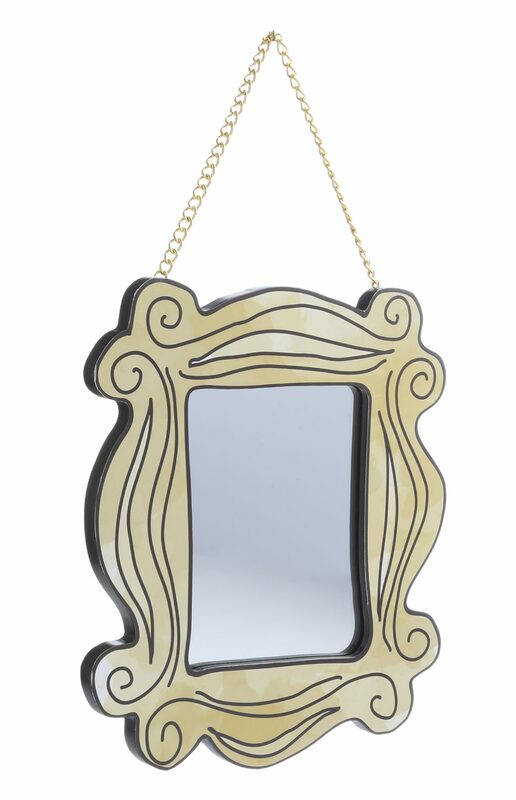 And to make things even better, prices begin at just €2.50...anyone else suddenly feeling the need for a complete decor overhaul? 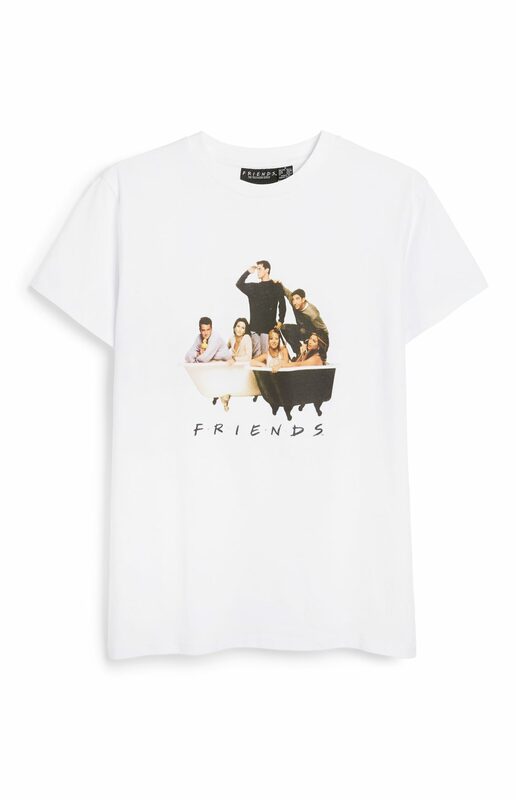 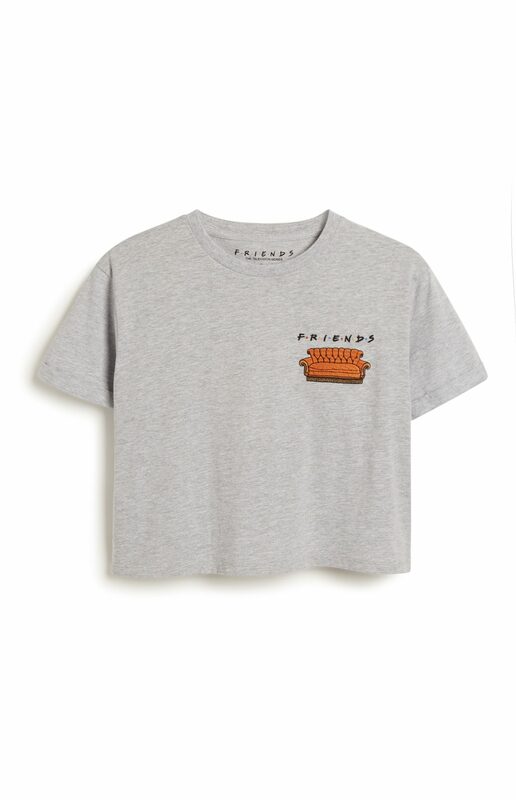 Here are some of the items that are included in the Friends collection - but you'll have to be fast, as we reckon these are going to fly off the shelves.